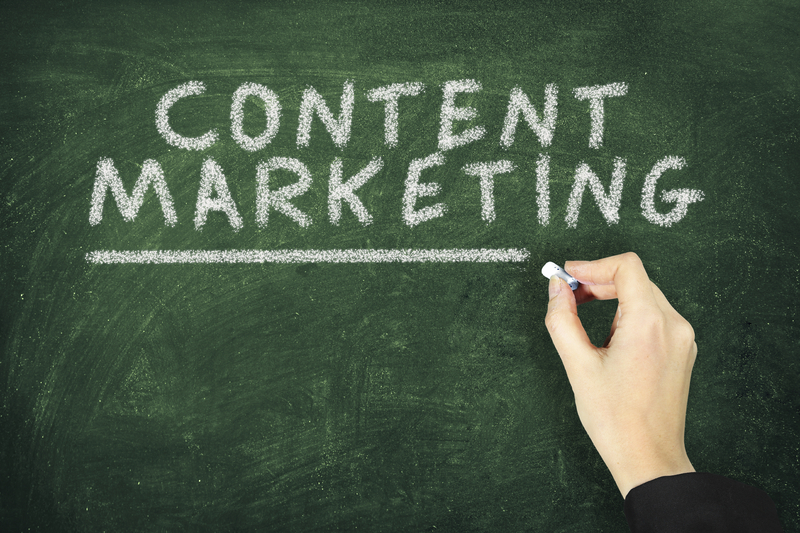 Content Marketing 101: What Is Better Content? 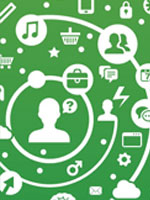 By IMN Marketing on October 2, 2014 / Content Marketing, Featured / Comments Off on Content Marketing 101: What Is Better Content? In an effort to better understand how marketers tackle content marketing, we surveyed thousands of professionals across different industries. Unsurprisingly, the greatest challenge marketers were faced with was finding and sourcing engaging content. Last week’s infographic featured some of the key factors that differentiate spam email from legitimate email marketing efforts. With a constant influx of emails (on top of the daily intrusion of spam messages), how can you make sure your subscribers aren’t just going to skip over your emails altogether?